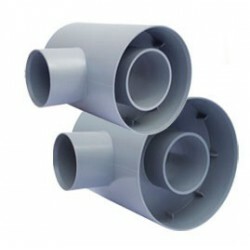 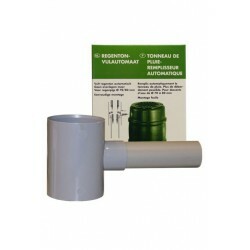 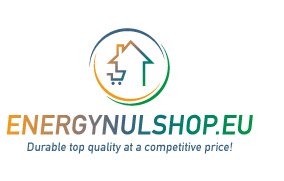 The accessory for your rain barrel can be found at Energienulshop. 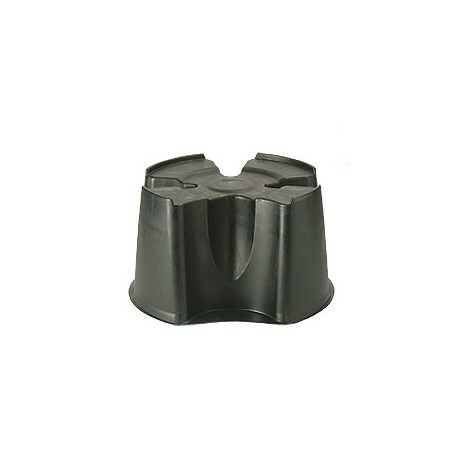 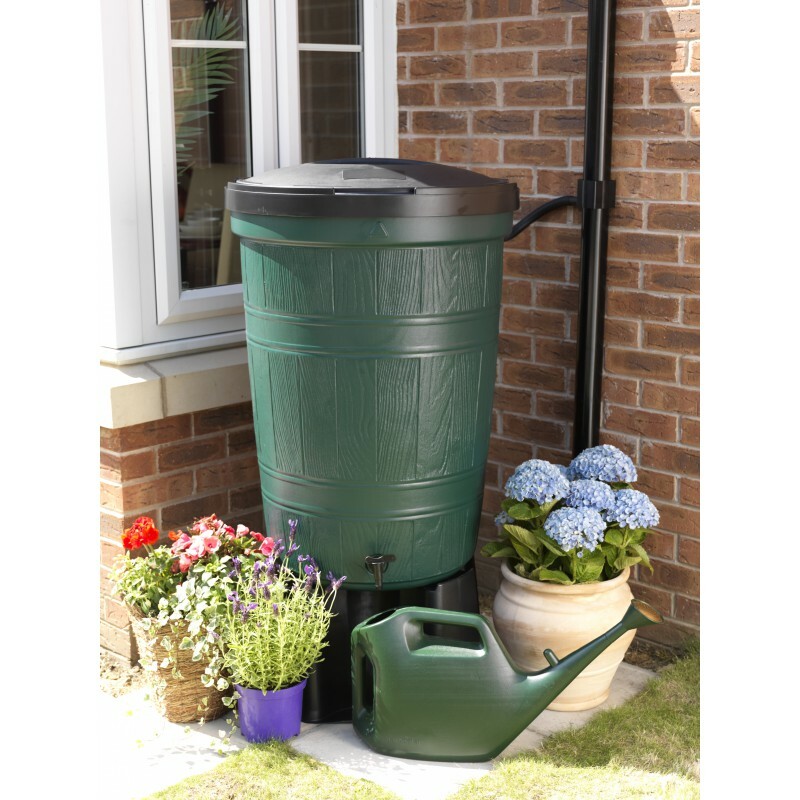 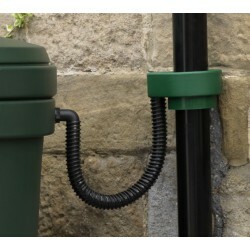 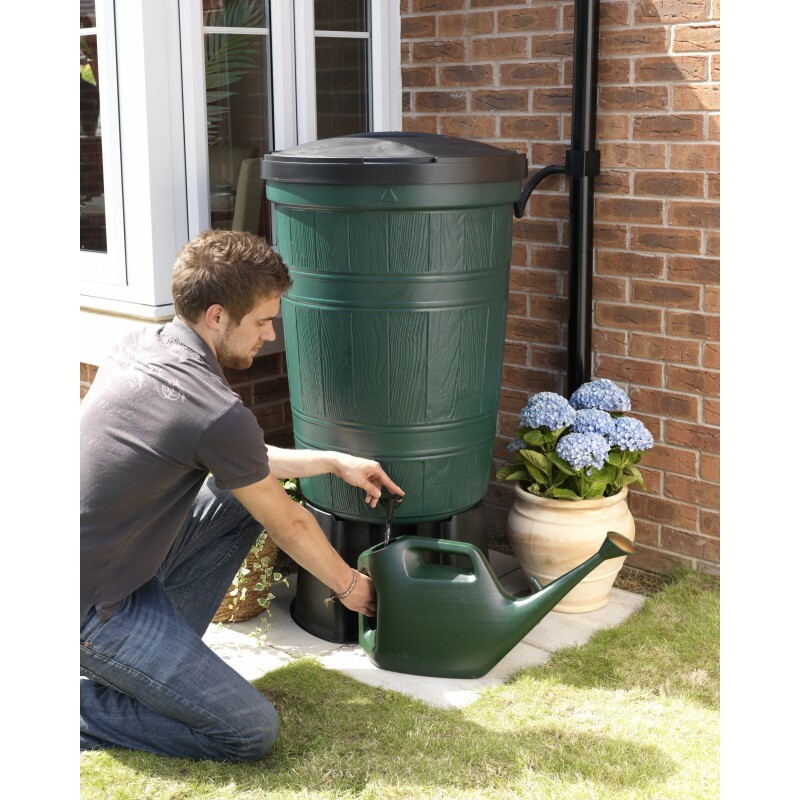 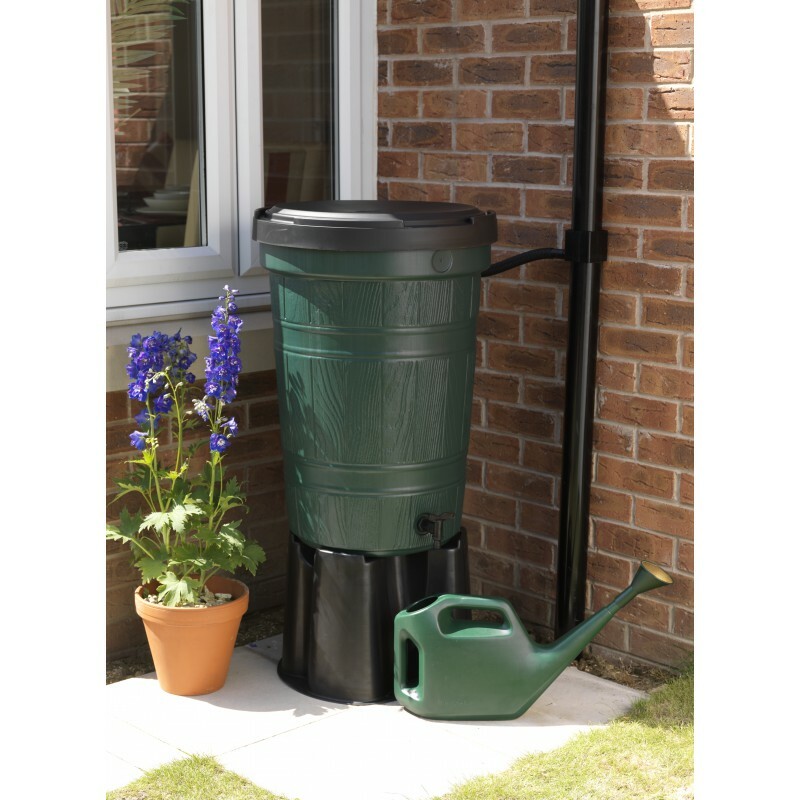 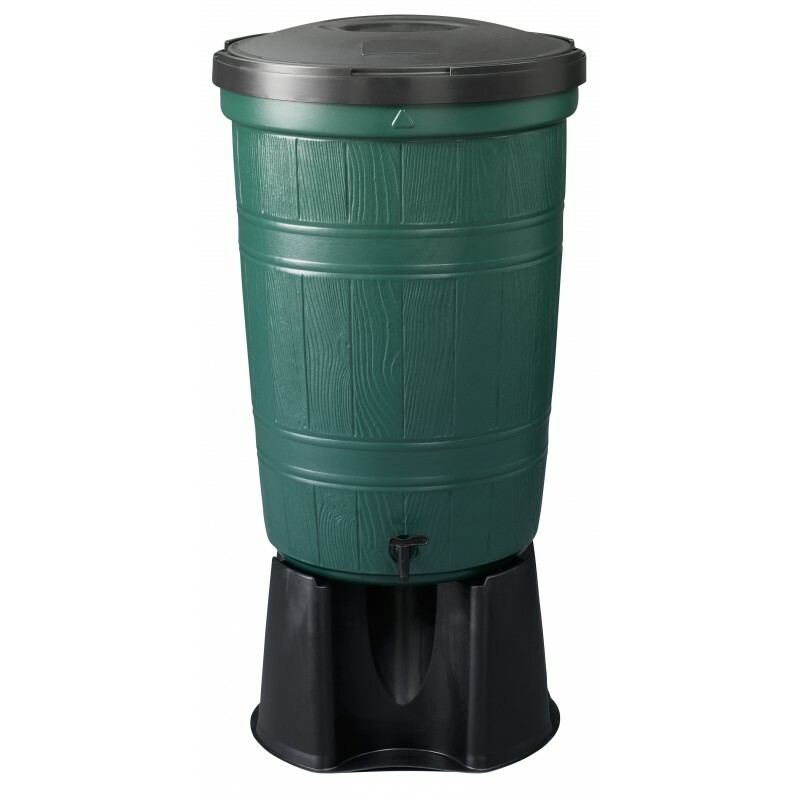 The rain barrel pedestal offers you the comfort of using the tap to fill your watering can or bucket easily. 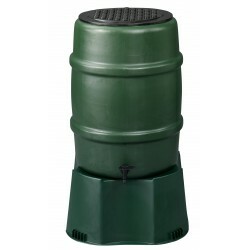 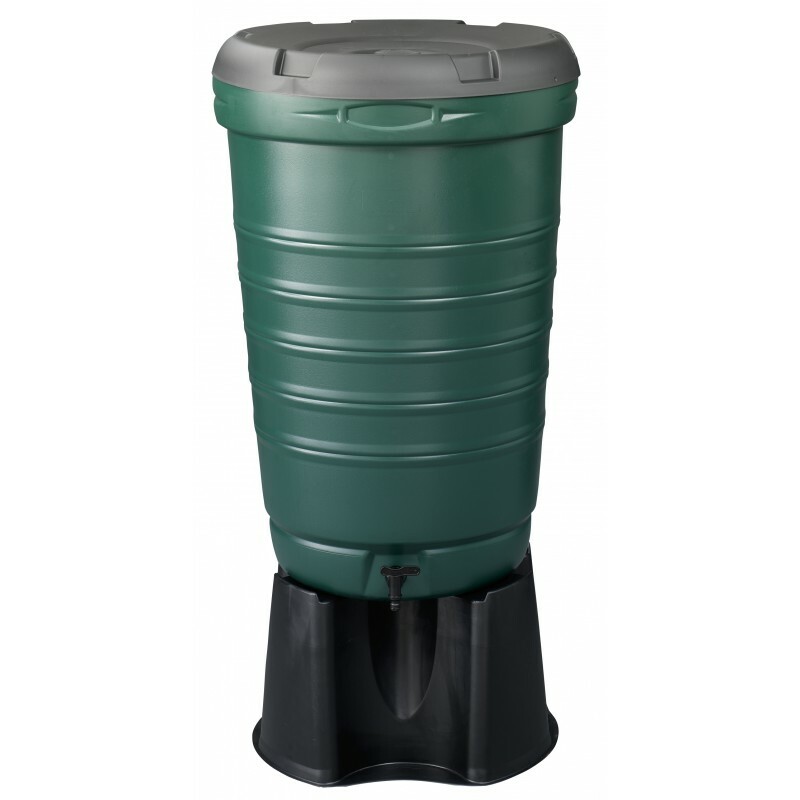 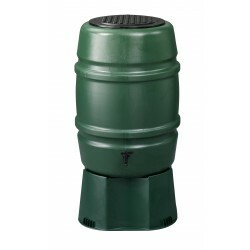 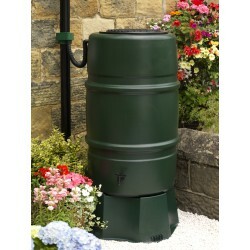 This pedestal for your rain barrel comes in the colours: green or black. 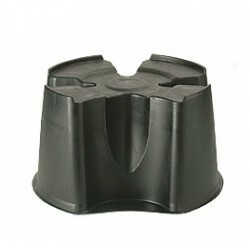 The pedestal is 11,8 inches high.